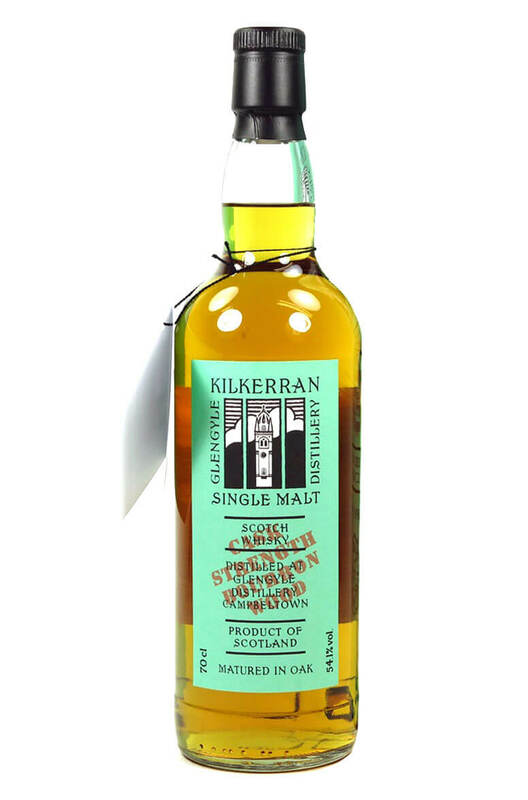 From the makers of Springbank this is a 'work in progress' bottling from their new-ish Glen Gyle distillery. Aged in ex-bourbon barrels and bottled at glorious cask strength. Types of Barrel used for Aging Ex-bourbon barrels.